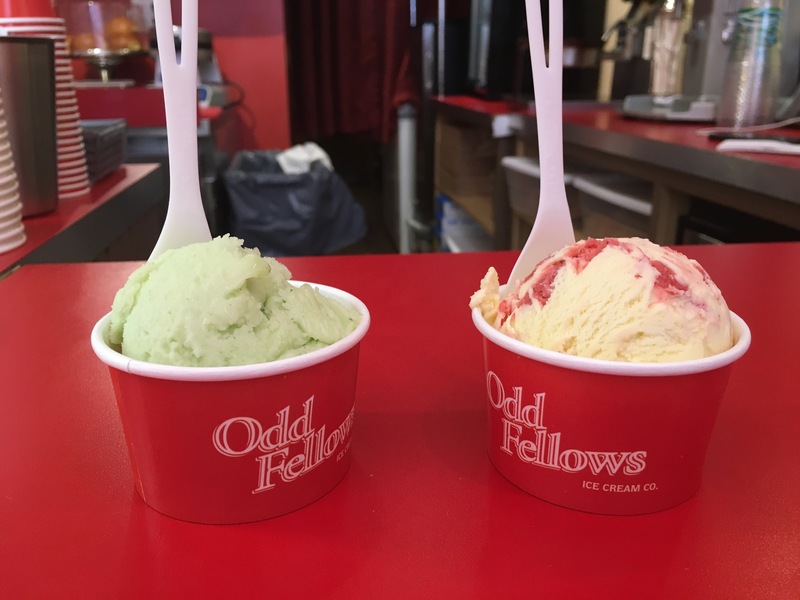 My latest ice cream adventure was in Fort Collins, and it’s an adorable location worth visiting. 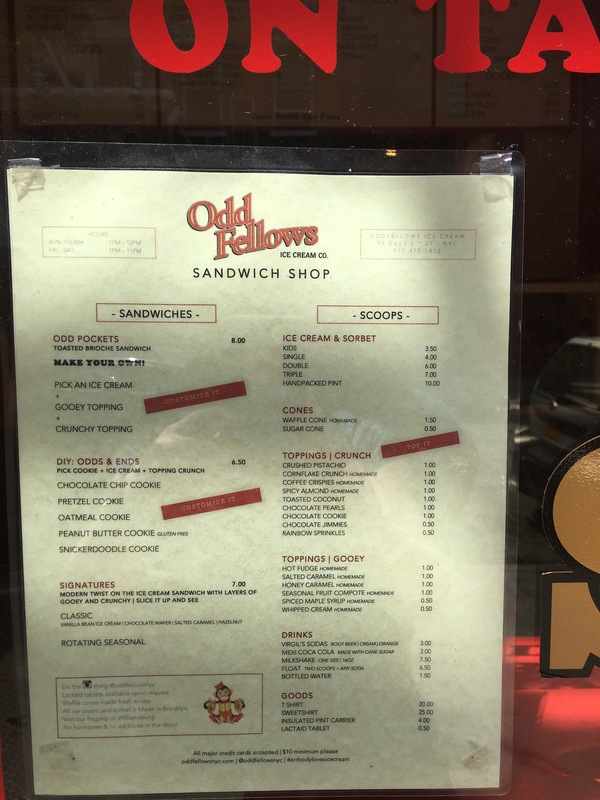 Not only do I have a local ice cream option in Fort Collins, but there is gelato and frozen custard as well, and with Boulder and Denver nearby, I have lots of local ice cream options to try within an hour or two of here. I’m glad I’ve got all summer to check it all out. Okay, royalty-based ice cream is a little silly. But this is from the same person who lived in a townhouse sandwiched between Dairy Queen and Burger King, leading for us to refer to it as the Royalty House. But ice cream isn’t silly. It’s delicious! King’s Homemade Ice Cream Shop in Milton, Delaware is on a cute street in a cute town. The reason we made the visit was to visit Dogfish Head Brewery (well worth the visit, even if you don’t drink beer!) 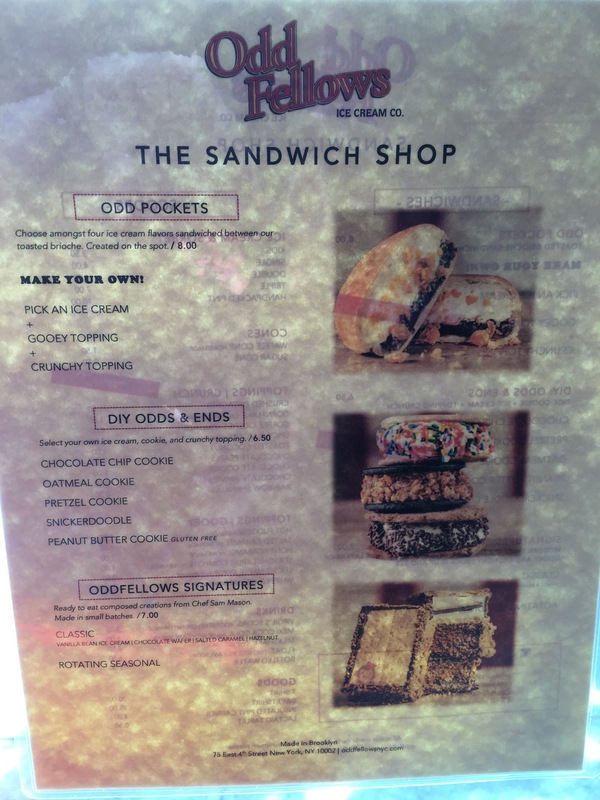 but this ice cream shop, with “homemade” in its sign, caught my eye. It turned out to be the shop I’d seen reference to in a couple of articles under a slightly different name, so I’d never been able to locate it! 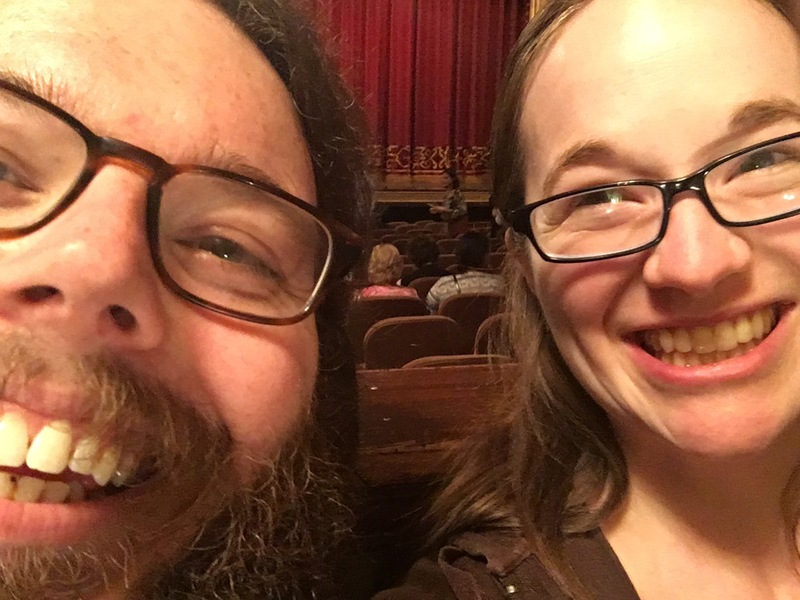 My husband, Ross, indulged me and said yes, go ahead and get some ice cream. So I did! They were happy to let me combine multiple flavors in a small cup. 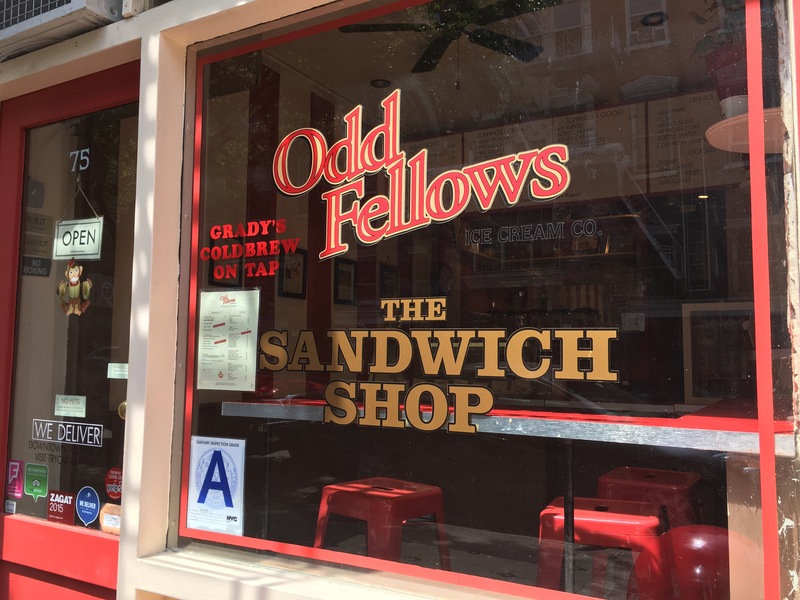 Their portions were ample, and they had fantastic service, letting us try as many flavors as we wanted. They also offer some really fun-sounding yogurts. 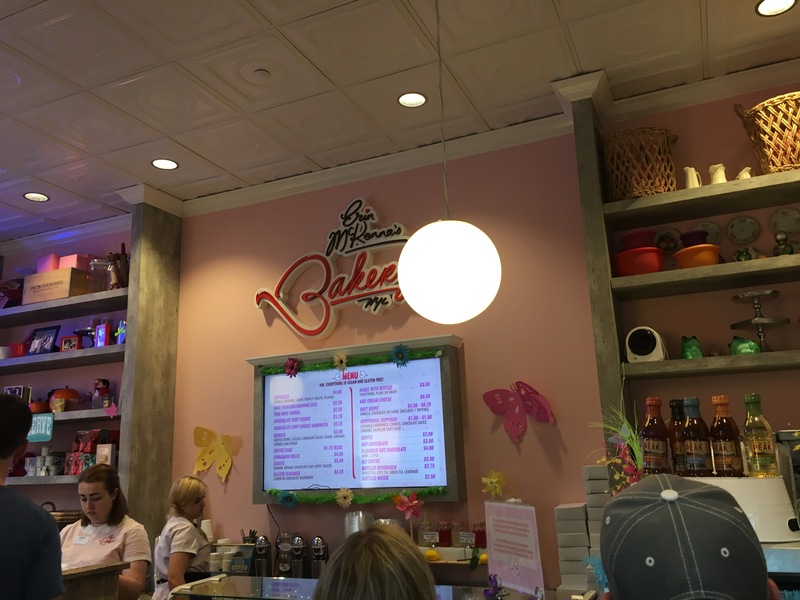 It’s an adorable ice cream parlor – but there is no bathroom, so be prepared! 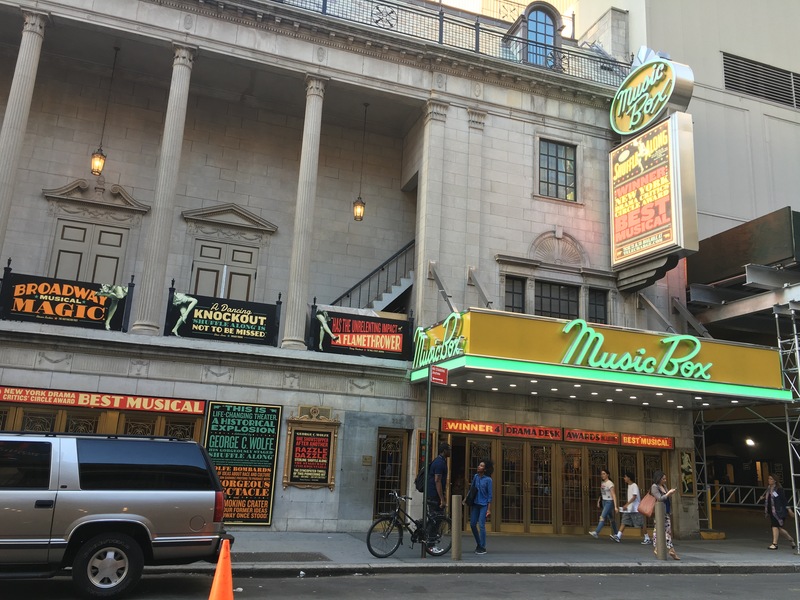 They sell exclusively ice cream – no soda or coffee – and it’s a really nice place if you’re looking for an old-fashioned ice cream parlor. Here’s what i settled on. Butter Brickle: This has a delicious butterscotch flavor. It might be a little cheap-tasting? But I really enjoyed it. 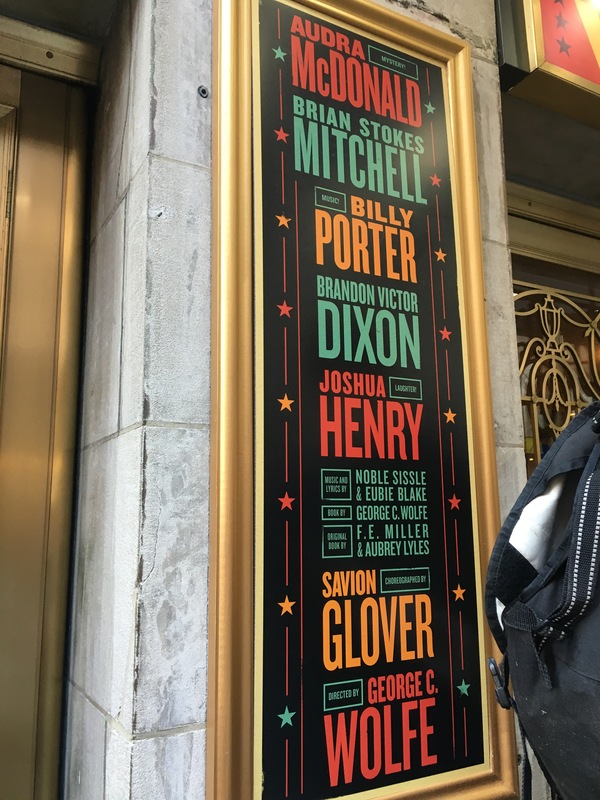 Mocha: This is a strong and distinct coffee flavor, with chocolate covered expresso beans. Yum! Dutch chocolate: This is a very pleasant, rich medium chocolate flavor. 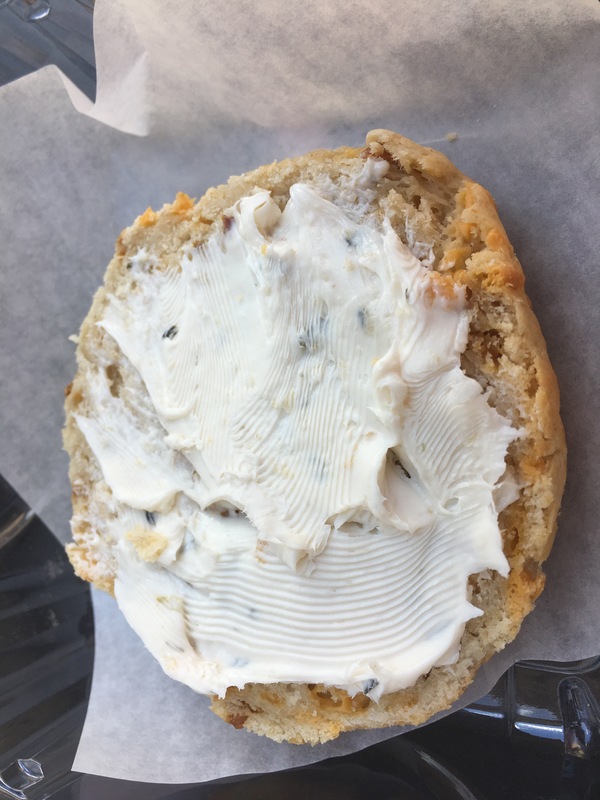 It has a light and smooth texture, and it’s soft. 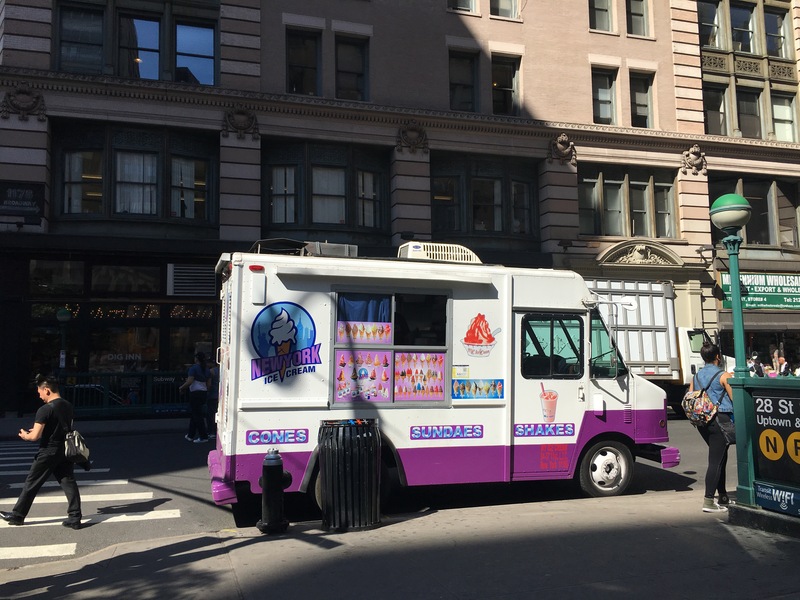 Overall, all of the ice cream was great, though not life-changing. 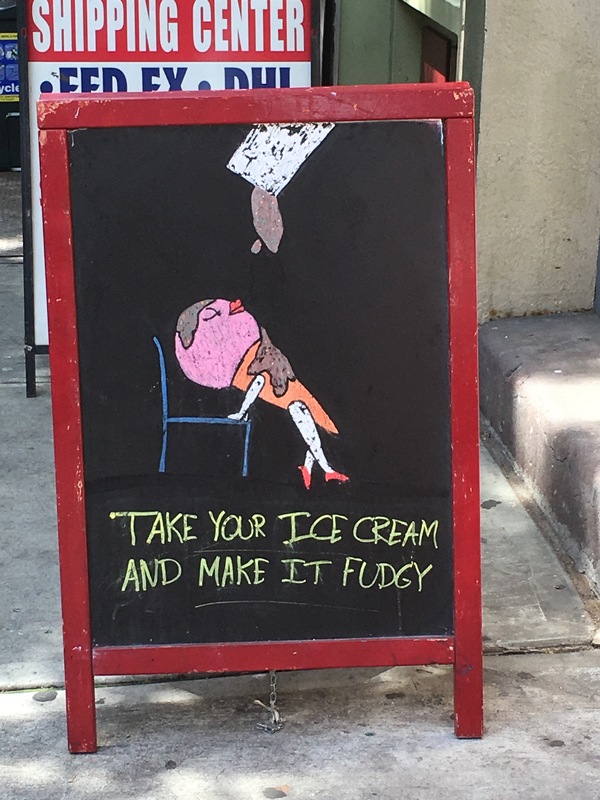 The ice cream was soft so it will melt quickly if you take it outside in the heat. After visiting another less stellar Delaware ice cream parlor, I was delighted to stumble on King’s Homemade Ice Cream. Thanks for the treat! Do you ever ask yourself this question? Do you struggle with the desire to stay healthy while eating lots of ice cream? I certainly do. This past week I flew back to New Hampshire. The combined stress of travel, mild family drama and life combined with my ice cream-craving brain in a major way. Suffice to say that I ate too much dairy, sugar and fat. And when I thought about how to write about it, I realized just how intense it was. It’s like I scheduled it out with a desire to eat as much as possible. So be shocked, or use this as a guide for yourself on how to eat too much ice cream and sweet treats. 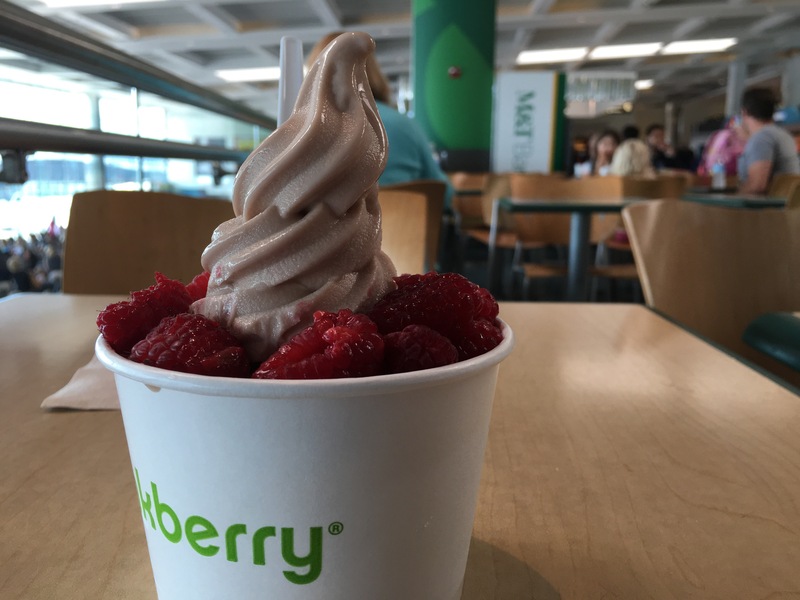 Wednesday – A small hazelnut soft serve frozen yogurt with raspberries at Pinkberry at the Baltimore airport. 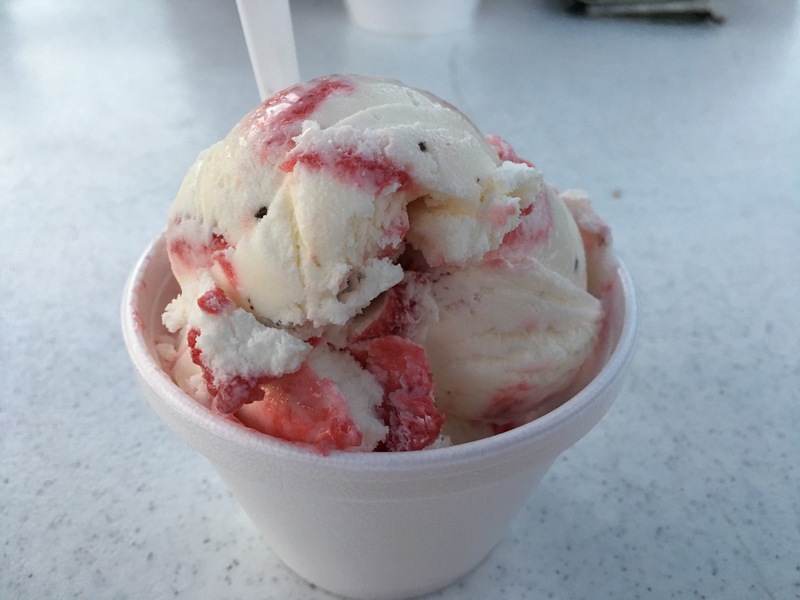 A kiddie size Wild NH Black Bear – vanilla with red raspberry swirl and chocolate raspberry truffles – from Lang’s, who serve Blake’s ice cream. 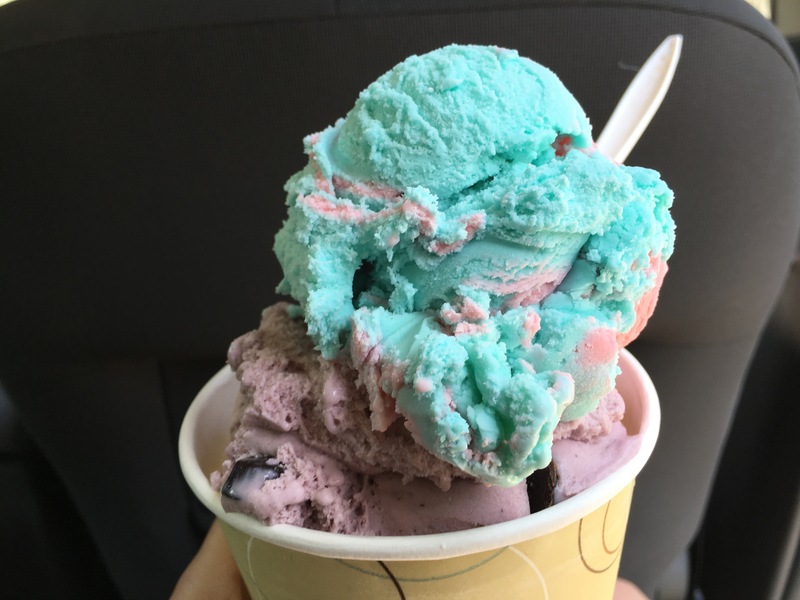 Thursday – A large with cotton candy, coconut cream and Wild Maine Black Bear, a red raspberry ice cream with dark chocolate truffles, for lunch at Jordan’s Creamery. Friday – A dish of Coconut Bliss‘ Cherry Amaretto (coconut-based, dairy-free) with fun toppings at a pre-wedding dinner. Saturday – A dish of Round Top’s Salted Caramel ice cream with hot fudge at a wedding dinner. 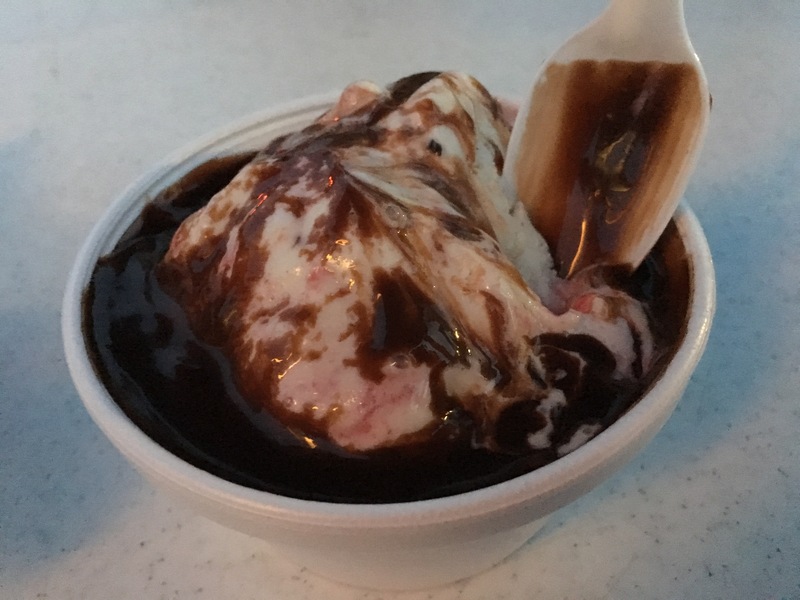 Sunday – A small Wild NH Black Bear with hot fudge at Lang’s after dinner. 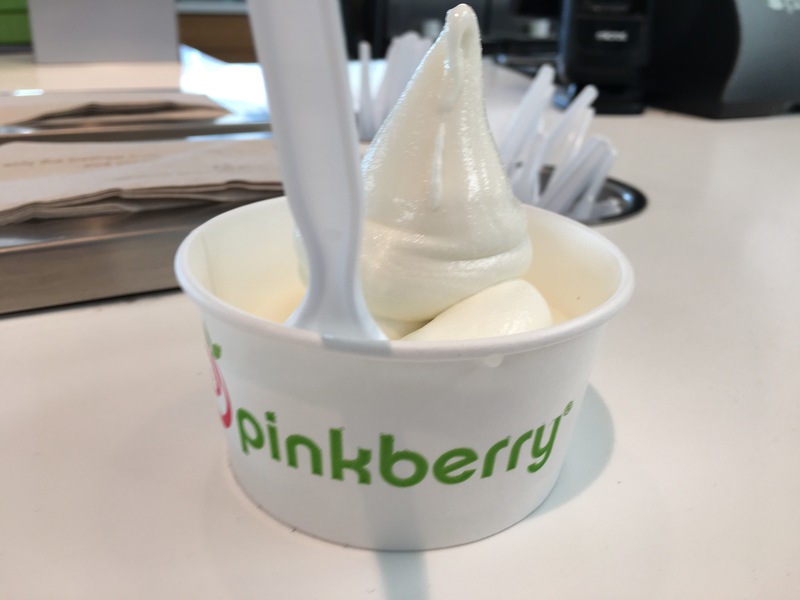 Tuesday – A small dish of Milk ( low-fat frozen yogurt) at Pinkberry with lunch. 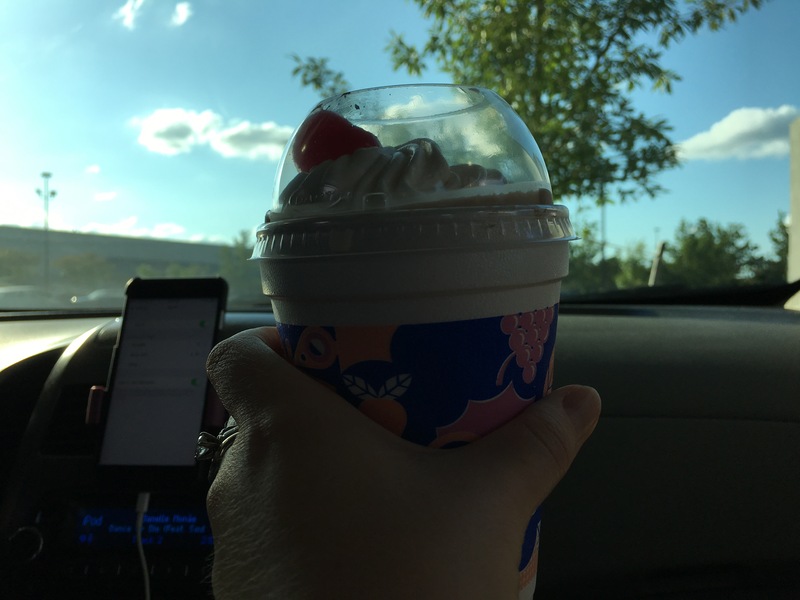 A small hot fudge shake at Sonic with dinner. Have you ever eaten this much sweetness in a week? 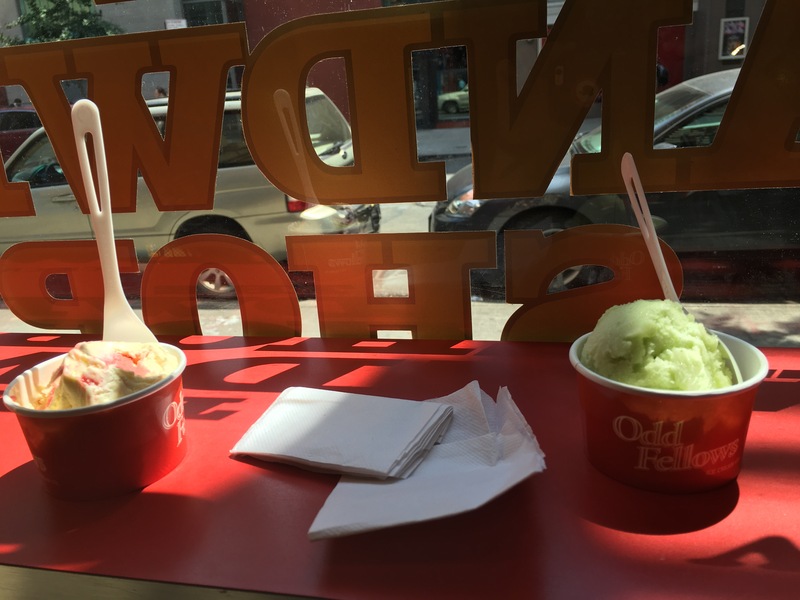 What does your dream ice cream week look like? Tell me about it! The main game in town is White Mountain Creamery. 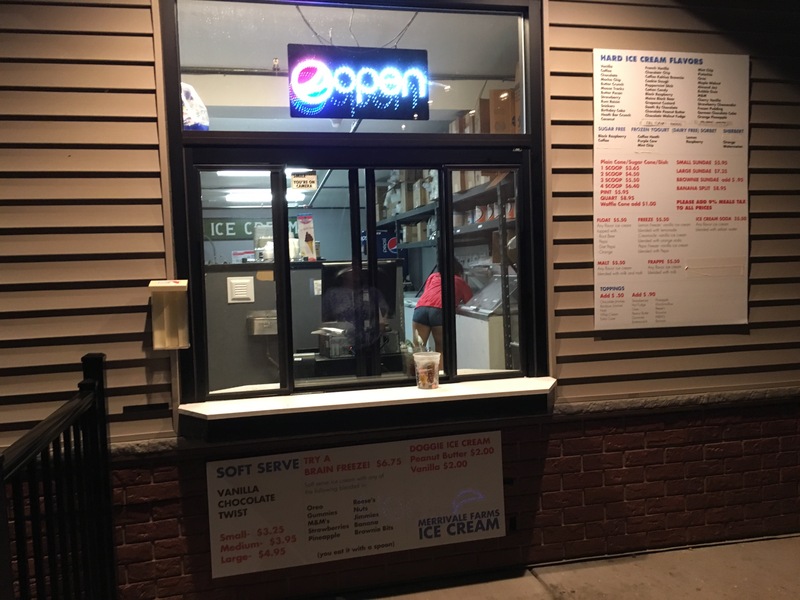 Their delicious homemade ice cream is served up at two locations – one indoor parlor in Lincoln called Udderly Delicious, and one outdoor stand in North Woodstock called Coneheads.